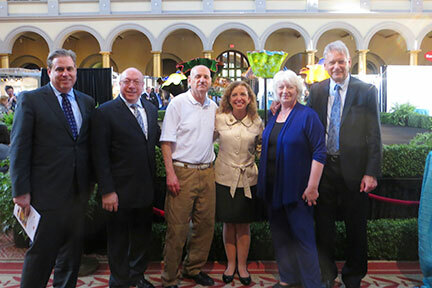 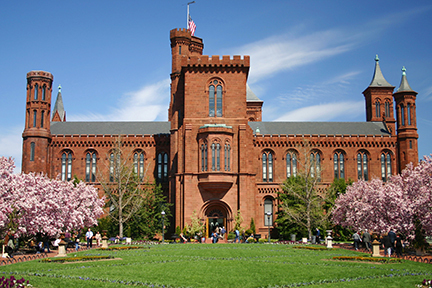 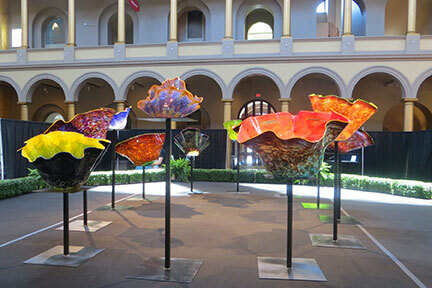 WMODA is proud to have loaned an impressive collection of Macchia designs to the Smithsonian’s National Building Museum in Washington, DC in April 2016. 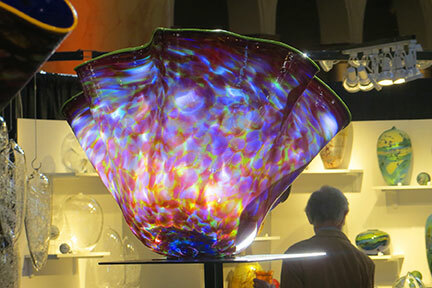 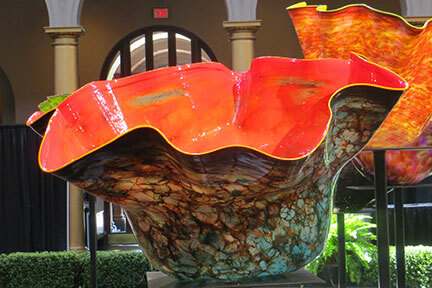 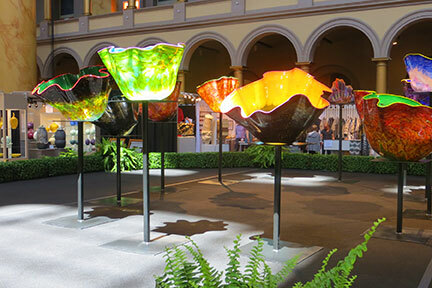 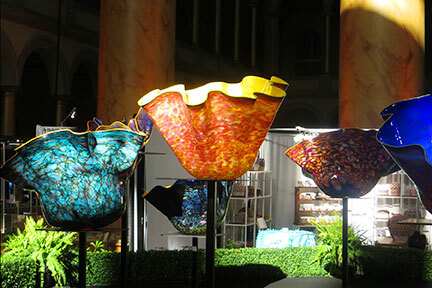 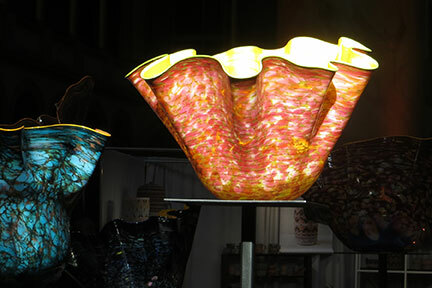 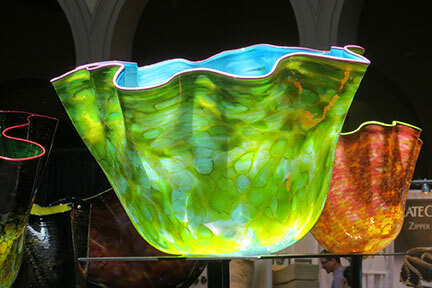 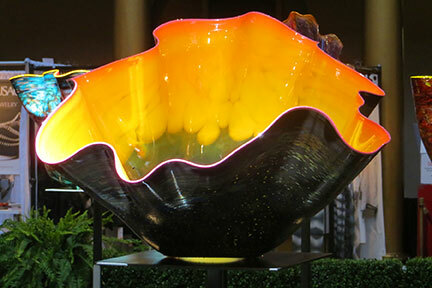 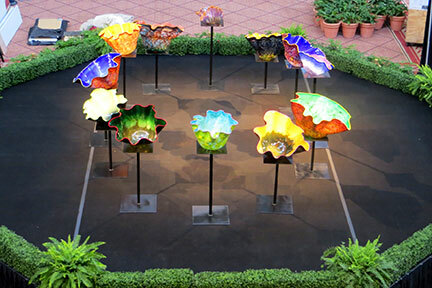 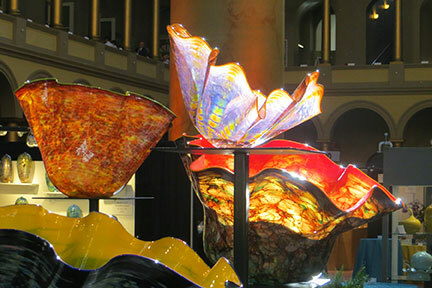 The exhibition honored Dale Chihuly, who received the 2016 Visionary Award by the Smithsonian Craft Show. 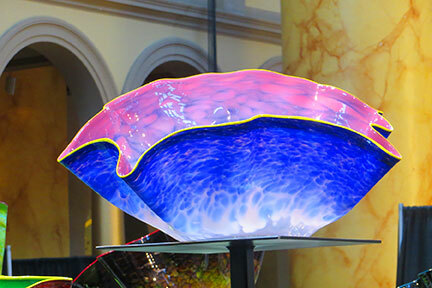 Thanks to the generosity of Arthur and Paulette Wiener, the Macchia installation by WMODA was the centerpiece of the Smithsonian show.